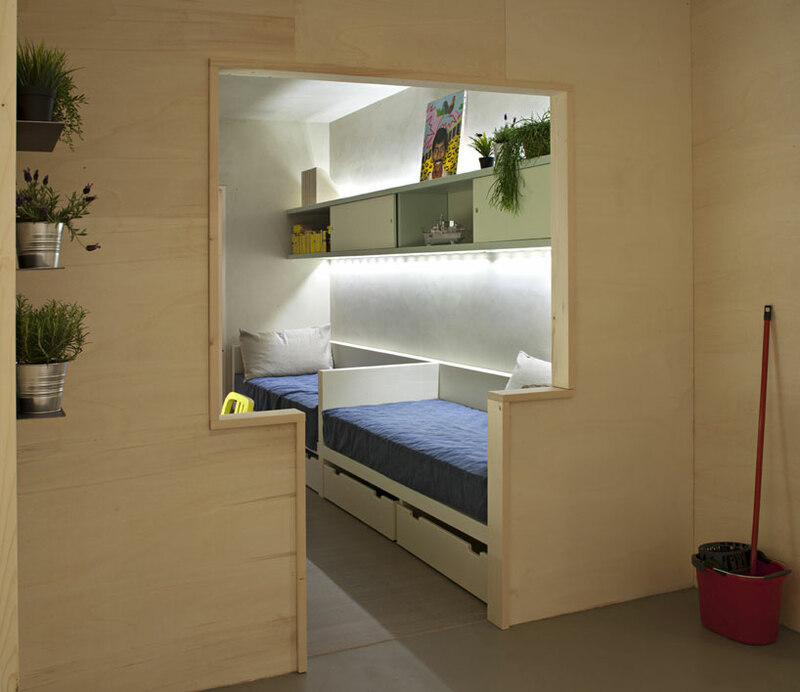 While American prisons relegate their inmates to making jumpers and license plates, Italians are letting their design compact, multifunctional spaces. 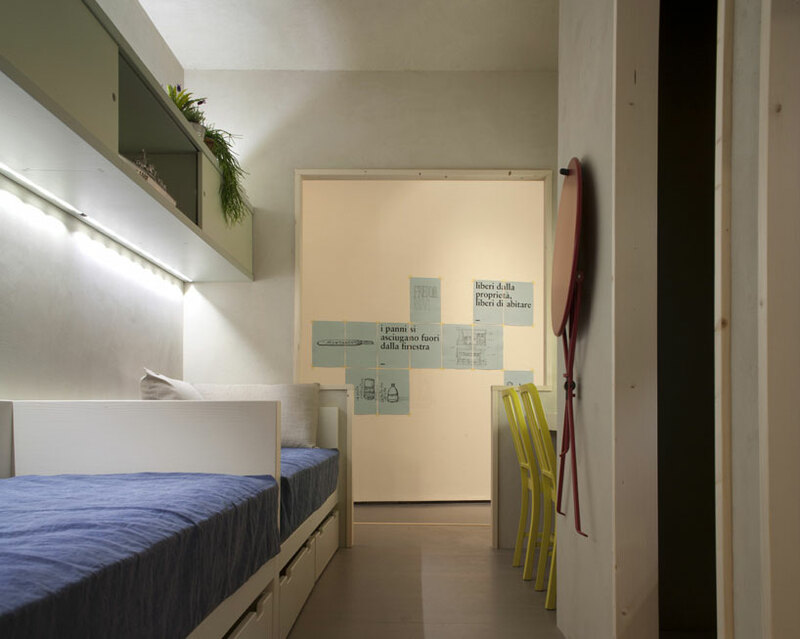 Educational group Cibic Workshop and design firm Comodo are exploiting their country’s prisoners’ have conceived a project dubbed FreedomRoom, which gives inmates of the Spoleto prison free reign to design and build a 116 sq ft living space–the same size as their prison cells–intended to further prison cell design, as well as bring prisoner wisdom for possible low cost hotels, student facilities and hostels. The sample module was on display at the recent Milan Design Week. [The team has] discovered that most of the items produced there [in the prison’s carpentry facility] become something else inside a prison cell. Space itself becomes something else. Living under restraint has led many inmates in Italian prisons, out of necessity, to reinvent the space in their cells as well as the way they use many of the items inside. That’s how Freedom Room project was born. Inmates can become the proponents of a new ‘culture’ in their day-to-day living environment, starting with the difficult situation they experience on a permanent basis and transforming it into a resource. The depersonalization typical of such institutions can be effectively addressed and the fear of critical [violent] events and liability may thus be abated. There aren’t many remarkable design features of the sample module per se (we appreciate the requisite espresso maker), but the project itself is pretty remarkable. By giving credence to the intelligence of an otherwise disregarded population, FreedomRoom provides the opportunity to empower prisoners through design. 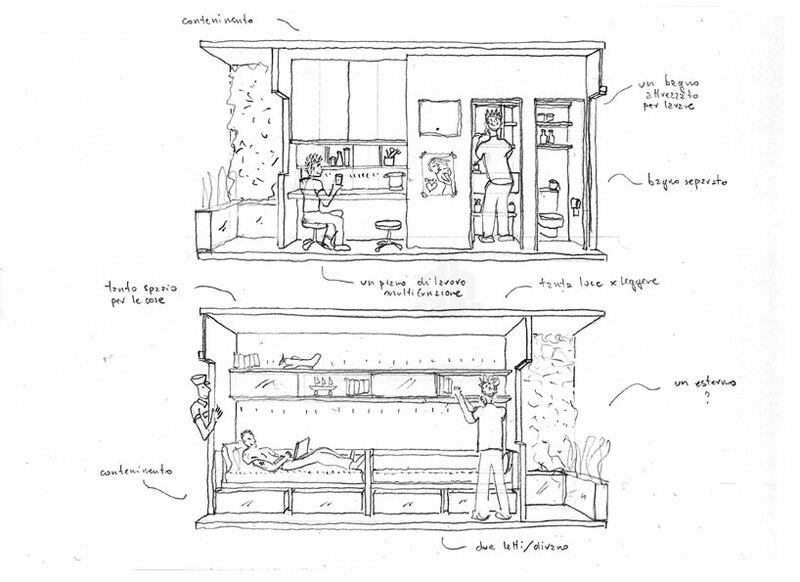 It also gives un-incarcerated populations a great, low-cost model for space-saving design, direct from people who are very intimate with efficient use of small spaces. “there’s a big culture of DIY’ing and multifunctional design in Italian prisons” Yes, in pretty much any prison common objects can be repurposed as trade goods and weapons. 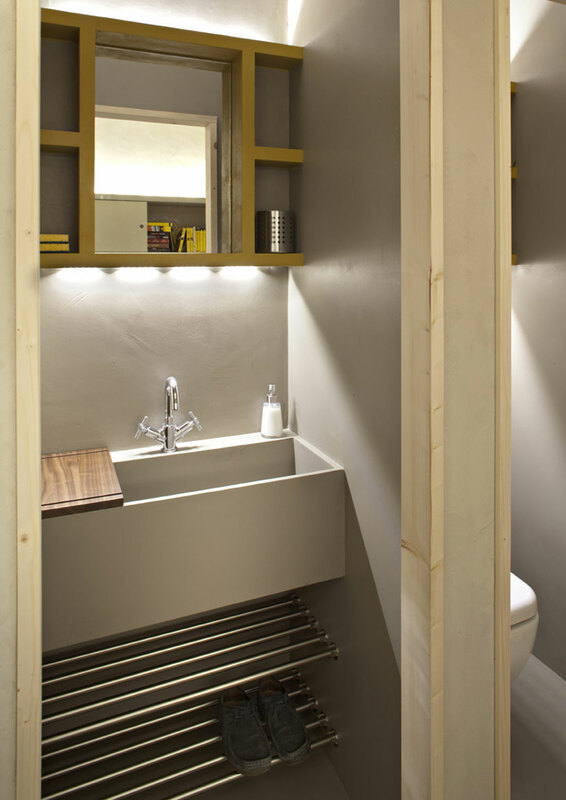 What’s great of this concept is to make good use of their abilities into a beautiful & functional space. Very inspiring!